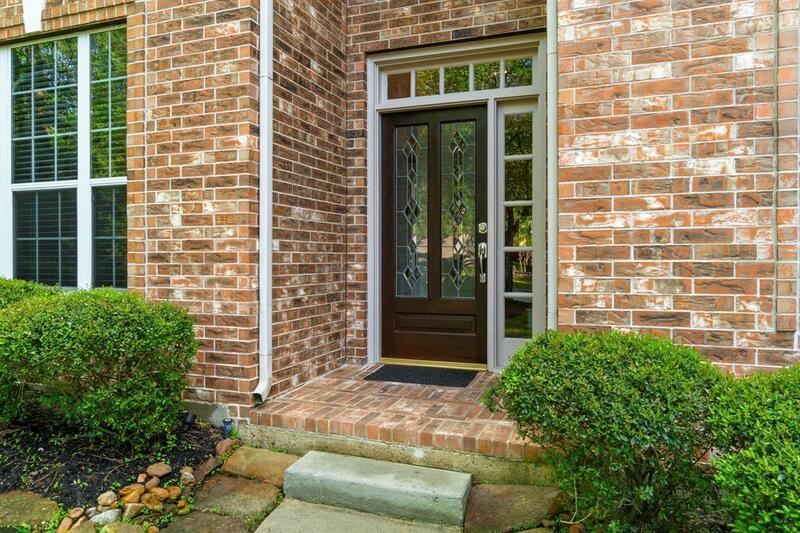 Welcome home to 74 N Peaceful Canyon in Indian Springs. 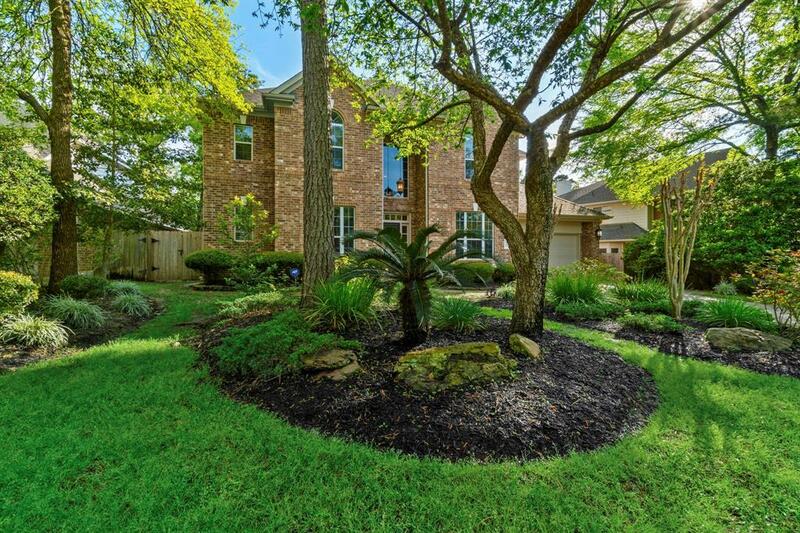 Beautifully updated, and centrally located in The Woodlands, only a short drive to the front of The Woodlands and zoned to exemplary Galatas Elementary. Travertine entry way, formal dining and study. 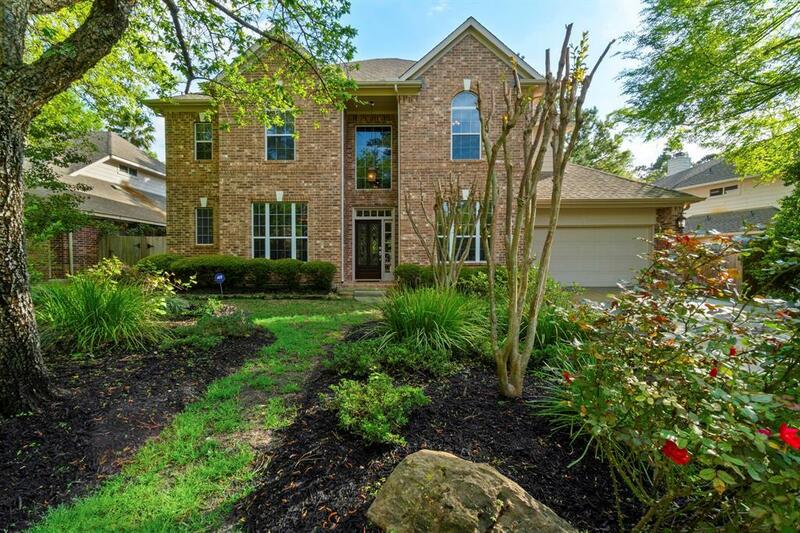 Large family room with fireplace overlooking the lush backyard large enough for a pool. 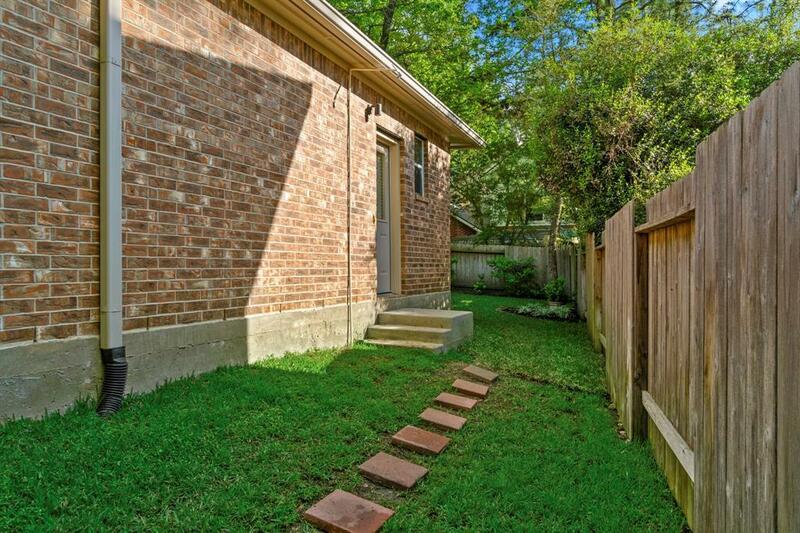 Large master bedroom with gorgeous wood floors, and pretty master bathroom, with soaking tub and separate shower. Upgraded "Thomasville"kitchen with granite counters, and SS appliances. Three generous sized bedrooms up and large game room. Roof replaced in 2016 and many other updates. This home is a must see!